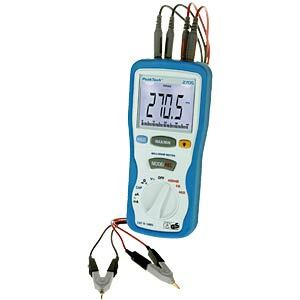 This milliohm meter can be used to make resistance measurements from 100 µOhm to 40 Ohm. 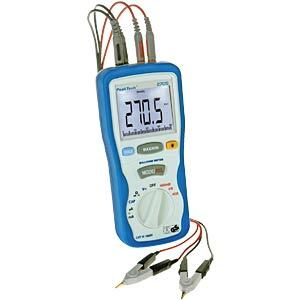 It features the following functions and applications: measuring motor coils, generators, transformers, circuits, switches, relays etc. continuity tests on ring systems (ring bus), testing and maintenance tasks on control cabinets etc.